Where to Buy Recycled Rubber Mulch - Who Sells Rubber Mulch? Where to Buy Recycled Rubber Mulch – Who Sells Rubber Mulch? Most contemporary green homes or eco-conscious gardeners use recycled rubber mulch. There are many benefits to using this form of mulch. One of the biggest returns is reducing the millions of abandoned rubber tires accumulating in landfills across the country. Old defective tires, when thrown away, can sit polluting our land for thousands of years without decomposing. Some dumps that have an overwhelming amount of rubber tires have the potential to cause a fire. These types of fires can last for months, similar to wild fires, but more toxic. The burning rubber releases a thick dark smoke filled with poisonous chemicals polluting the air for miles. Using mulch made out of shredded up tires can help stop unnecessary landfill waste. Recycled rubber mulch also has several gardening advantages as well. The heavy ample material effectively blocks sunlight, preventing the growth of troublesome weeds in garden beds. Since it is not edible it repels the majority of insects. The layering of rubber aids in the protection of soil during rainy periods and other harsh weather elements. Gardeners can purchase recycled rubber mulch in a large assortment of colors, adding additional beauty to any landscaping project. Vivid bright colors in purple, pink, green, yellow, orange, royal blue, brown, terracotta, black and red rubber mulch are available to choose from. Unlike traditional mulch varieties such as wood chips, gravel, and other organic mixtures, rubber mulch is low maintenance. There is no need to replace it, making this method very cost effective. Rubber mulch has become quite popular among gardeners. So who sells rubber mulch? Most standard retail outlets, gardening supply stores, and home improvement centers like Home Depot or Lowes often sell it. Depending on the particular season it may be difficult to find locally. Online suppliers are also a great option when looking for this type of product. There are usually discounts and specials that consumers can find when browsing online shops. 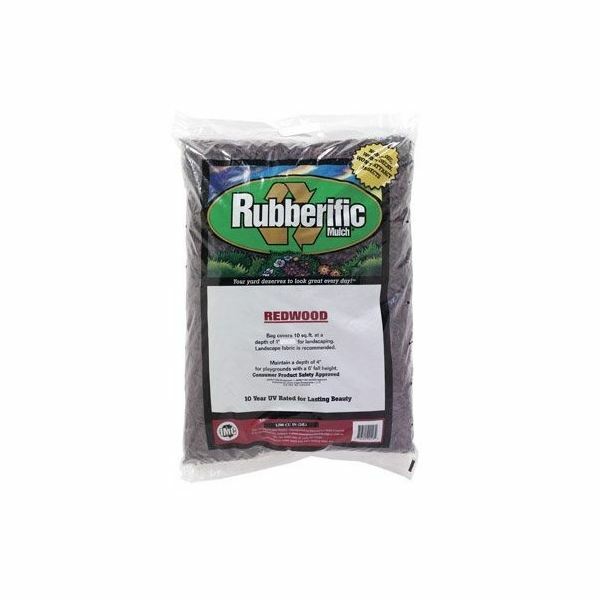 Two good websites to check out are RubberMulch.com and DiscountRubberMulch.com. They both specialize in providing recycled rubber mulch for landscaping and occasionally allow visitors to request free samples of their products. If you want to know where to buy recycled rubber mulch at reasonable or low prices than considering a few unconventional places to shop might be ideal. 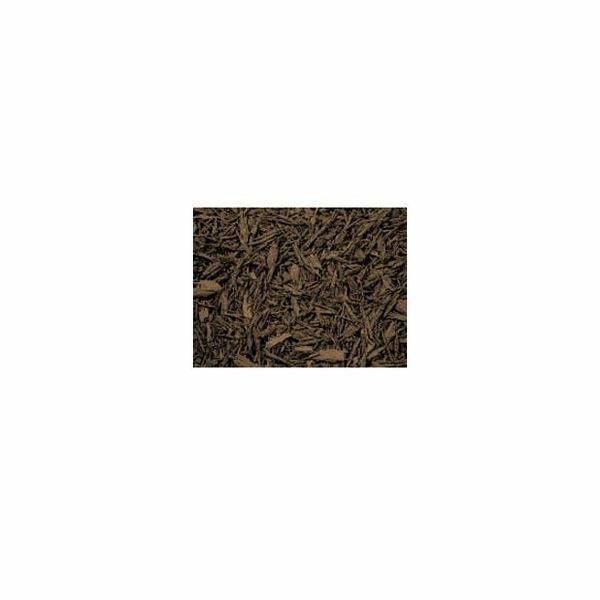 Amazon.com sells Phoenix Recycled Rubber Mulch. There are deals on Ebay as well. Buying directly from retailers like Rubberrecycle.com is another way to attain recycled mulch. AceHardware.com features one of the more popular brands called Rubberific for under $30. Gardeners.com also has recycled rubber tree rings for users to mulch their entire backyard. Buying this type of mulch helps to eliminate landfill waste while beautifying your garden. The planet and your wallet will benefit.